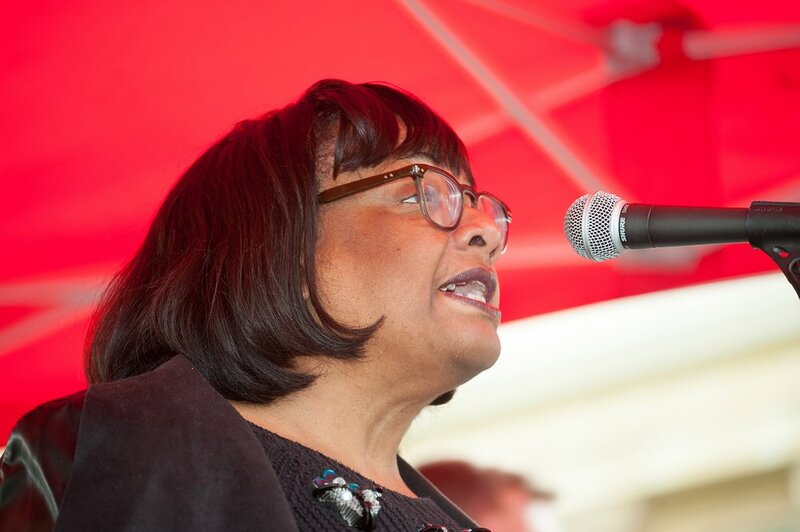 Diane Abbott, the United Kingdom’s Shadow Home Secretary, has called Bitcoin a gigantic Ponzi scheme and further states that the British Labour Party would regulate it if they get elected. She believes the British government should prevent the spread of cryptocurrency investment in the country according to reports from the UK’s Daily Express news publication. Mark Carney, the governor of the Bank of England shares similar views, expressing the need to hold cryptocurrency to “the same standards” as the rest of the financial system. Calls for cryptocurrency regulation are nothing new. However, Abbott is unique in her scathing critique of these popular digital assets. She makes several controversial claims: “One of the problems with Bitcoin is the extent to which it is just a gigantic Ponzi scheme, and if everyone took their bitcoin money and tried to buy a new car all at once the whole thing would collapse.” She has not explained how this theory is any different from other financial assets such as stocks. So, Diane thinks Bitcoin is a “…gigantic Ponzi scheme..”. It’s not the first time we’ve heard such comparisons from those ill-qualified to judge. But what strikes me every time I here this particular line of argument is that those holding such a view are completely unaware of what a Ponzi scheme is. The key to many good Ponzi schemes is the degree of opacity that any transactions (or lack of them) can be hidden behind. Bitcoin, on the other hand, is totally transparent in this regard: all transactions are there to see, for everyone, for all time. You know what you are buying and you know where it is. That she is wrong about Bitcoin is one thing, but to be wrong about Ponzi schemes in the same breath shows an incredible depth of ignorance that any sane society would prevent her from practicing as a politician. But we are where we are: up to our necks in it. The scum rises to the top.